As the new Apple TV video streamer debuts today, it is still missing the one key feature it needs to become a must-have device: TV programs and movies all its own. The new version of Apple’s not-quite-a-hobby-anymore looks to be a major improvement over the existing hockey puck. It has a new remote control with a touchpad that will make Apple TV good for gaming, as well as voice control using Siri and an app store so other developers of games, video apps, and more can offer additional reasons to buy the device. But most important, according to various reports, one most recently in Variety, Apple is currently exploring anew how it might boost Apple TV’s prospects by entering the growing fray in original video programming. Earlier, there were persistent reports that Apple would offer a Internet-based bundle of existing TV programming. But it’s believed that rights issues and a reluctance by programmers and networks to endanger their cash cows have stalled that service. “Original programming is the only solution to Apple’s biggest problem in the video world–that is, that nobody wants to sell Apple content rights,” says Forrester analyst James McQuivey. Either way, it’s clear that Apple has designs on its own bundle of programming, especially programming no one else has, to drive more interest in all its devices. 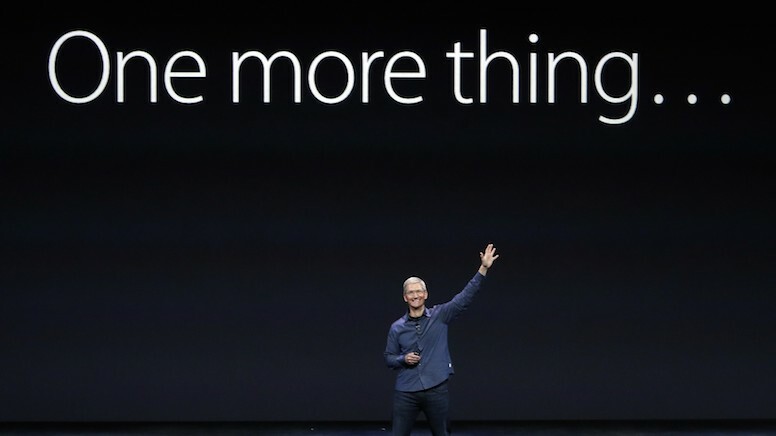 And now Apple TV may loom more important in that effort than it has so far. A stronger Apple move into television and online video is long overdue, but instead of the television set many people had expected for years, it appears that for now Apple TV is the horse the company plans to continue riding.